District Deeds salutes all of our Veterans on this Veterans Day and thanks them for protecting our freedoms and rights with their bravery and commitment. 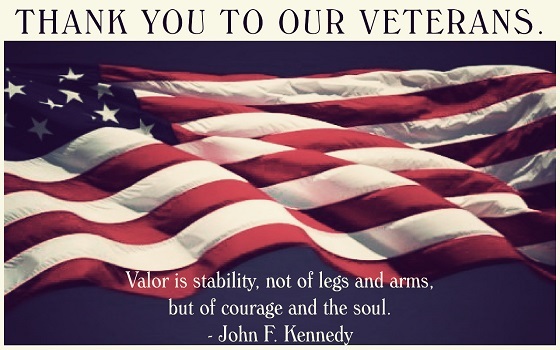 Thank You To All Veterans For Your Service!! !